The ability to command the confidence of our customers, suppliers, business partners, investors, bankers, governments and regulatory bodies are of paramount importance to the Group's continued success. The Group has long made the protection and preservation of the environment an integral part of its corporate philosophy and business policy. IJM firmly believes that we should give back to the community in any way we can as a responsible corporate citizen. The wellbeing of employees is critical to the Group and is addressed to ensure a healthy and safe working environment for its people. Our initiatives are focused on creating opportunities for professional growth and benefits to improve staff performance. 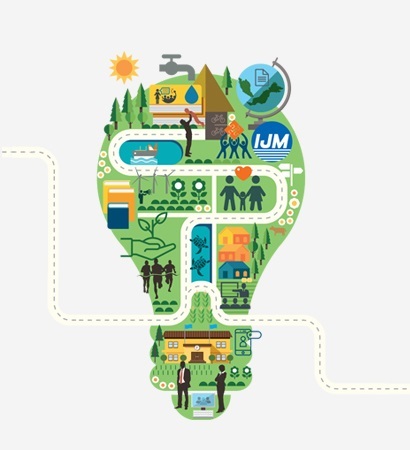 As an organisation with diverse business operations, IJM’s drive for sustainability is part of everything we do.